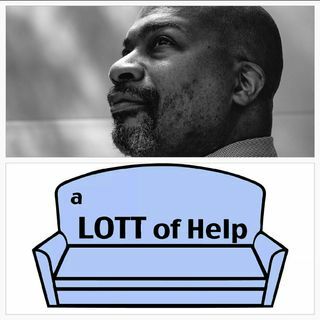 Host Certified Coach James Lott Jr talks with Life and Recovery Coach Dr . Cali Estes about a way to spiritually manifest success and/or achieve one's goals. It's an enlightening conversation!